Many people think that wildlife can only be found in the countryside or woodlands, but even in the busiest cities and towns there is a vast array of wild animals and birds surrounding us every day. Some of these animals such as butterflies and pigeons are well known and easy to spot but there are many others as well. Once you know what to look for and where you will be able to easily enjoy, interact with and even help the creatures living right on our doorsteps. Garden wildlife, such as worms and snails can be many children’s first close up experience of animals. These can provide a great learning opportunity, not only about the animals themselves but about animal care, conservation, the environment and kindness and compassion in general. 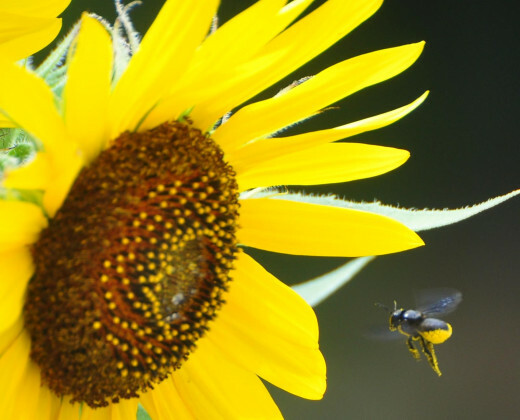 1) Planting certain flowers such as cornflowers, hollyhock and sunflowers will help to attract bees into a garden. 2) Some birds such as pigeons will eat anything they can find but most birds only eat particular types of food such as insects or seeds. A bird’s beak will vary in shape depending on the food that they eat. For example: insect eaters have long, thin beaks and seed loving birds have blunt thick beaks that help to crack open the seed cases. 3) You will often be able to hear birds before you can see them. Male birds sing songs in order to attract females and both males and female birds call to each other in order to communicate. Child may enjoy recording the bird song or trying to guess what type of bird makes each sound. 4) Birds like to bathe in water or dust to remove pests and dirt from their feathers. Placing a birdbath in the garden can provide a place for this. 5) Not all birds’ nests are alike, different birds use different materials and techniques to build nests. Materials such as hair, twigs, wool, feathers and dried grass may also be used. These items can be left in a safe place so that birds can collect them. 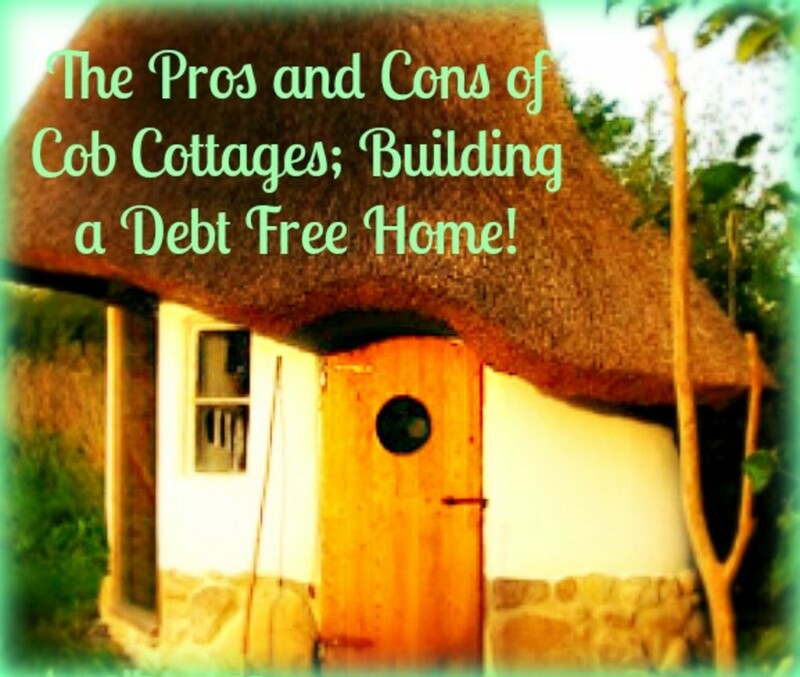 This readily available supply of materials may encourage them to nest nearby. 6) Another way to encourage birds into you garden is to provide a regular supply of food and water for them. Bird tables and feeders can be used to feed a variety of foods such as seeds, fat balls, peanuts and fruit. Foods can also be scattered on the ground as some birds prefer to feed from the ground. 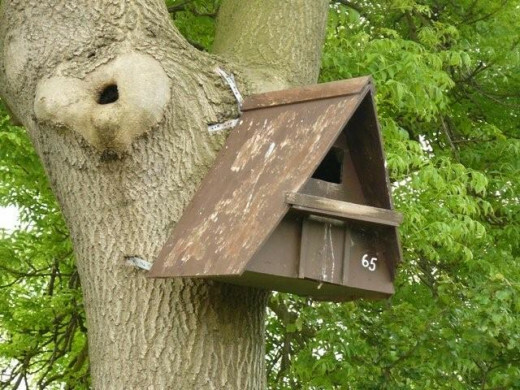 7) It is important to hang bird boxes as high as possible so that baby birds will be kept safe from predators. Boxes should also be placed away from direct sunlight and other heat sources. 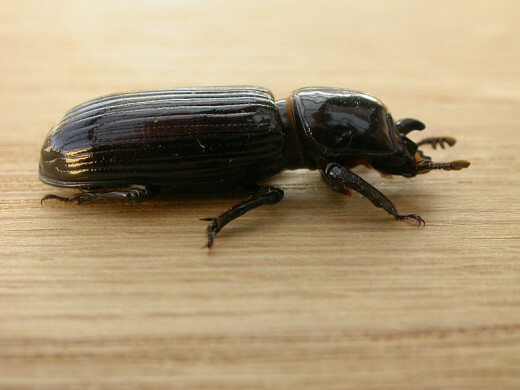 8) Insects can be recognised by the fact that they all have six legs, a pair of antennae and one or two pairs of wings. Although they all share these characteristics there are many thousands of types of insect. 9) Although they are thought of as insects, woodlice are actually more closely related to crabs and are in fact crustaceans that live on land. 10) Many insects start off life as larvae and then later transform inside cocoons into their adult form. 11) Some insects live in groups known as colonies. Every member of the colony has a job and all members work together to find food, defend the home and look after their young. 12) Burying beetles help the environment by burying dead animals. Although they are small they are able to bury much larger animals by digging away the earth from underneath them. 13) Spiders are not insects. They are arachnids and have eight legs. 14) Not all spiders create webs in order to catch their prey. Some catch their food by directly pouncing or grabbing other creatures. 15) Slugs and snails have two pairs of tentacles: one enable them to see and the second set are for touch and finding their way. 16) Snails are hermaphrodites, meaning that each one is both male and female. 17) Frogs and toads are amphibians. They are able to live in water and on land. 18) Amphibian’s eggs are called spawn. Spawn is a jelly like substance filled with tiny eggs. These hatch into small tadpoles and eventually develop into adult frogs and toads. 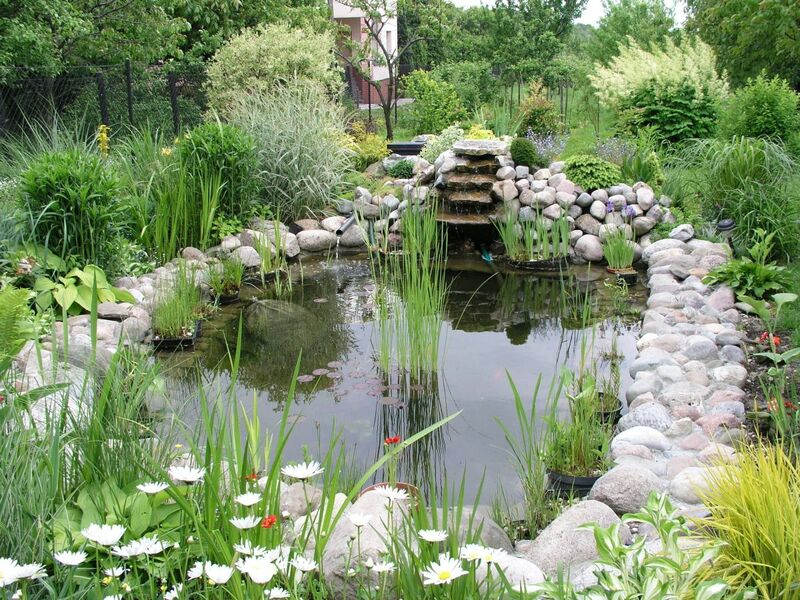 19) A garden pond can be home to many different types of wildlife. These may include frogs, toads, tadpoles, snails, water spiders, dragonflies and pond skaters. A pond can also create a source of water for many other animals such as birds and foxes. 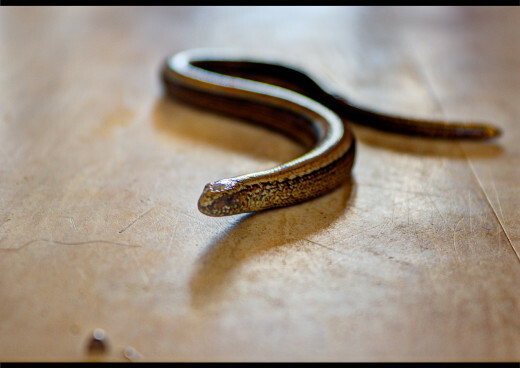 20) Slow worms may look like snakes but they are really a type of legless lizard. 21) Beetle larvae are also known as grubs. 22) The swirly piles of earth left behind by worms digging are called casts. 23) Female glow worms can light up their bodies to attract a mate. 24) In warmer months bats can sometimes be seen at dusk. The pipistrelle bat is common in gardens. 25) Some flowers such as honeysuckle and evening primrose bloom at night. Planting these may attract moths. 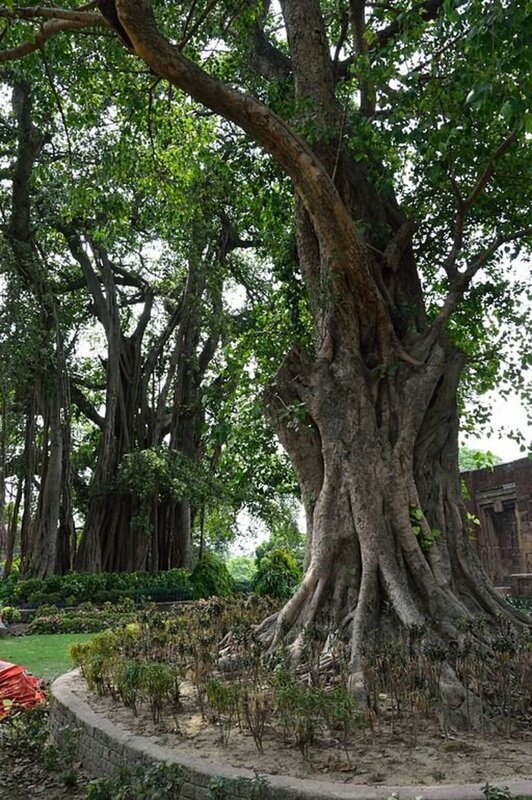 26) Wildlife tends to be most attracted to plants than are native to the country and even area. These also tend to grow easier as they are more suited to the local climate and soil. 27) Don’t worry if your garden is messy or overgrown, wildlife will be just as happy there and maybe more so as they have more places to live, hide and find food. 28) Old logs, tree branches and piles of dead leaves are ideal for many creatures and even hibernating hedgehogs. 29) Some plants such as beans and sweet peas turn nitrogen from the air into food for the soil. 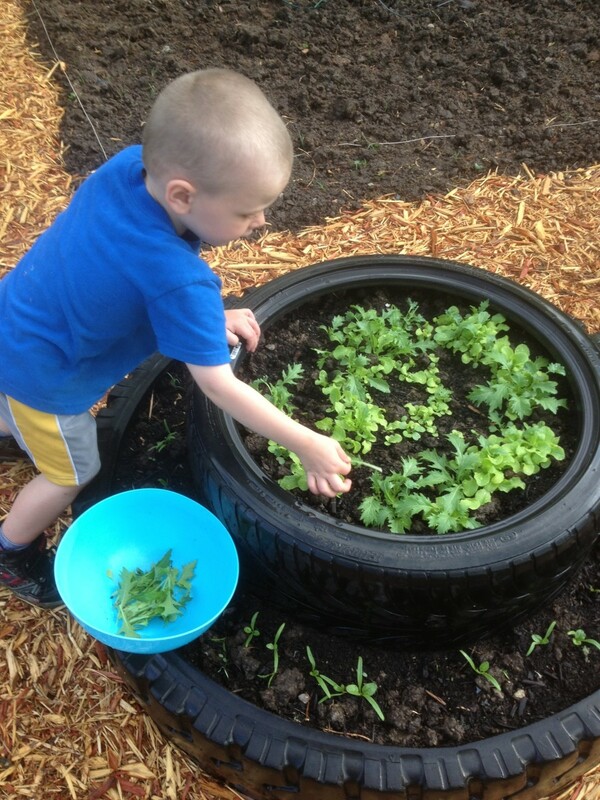 Growing them in the garden helps to keep the soil and in turn other plants healthy. 30) If you have a pet cat, fit a bell to its collar so that birds can hear it coming and avoid being caught or injured.